David is the jack-of-all trades, assisting our recruiters in the recruiting process. 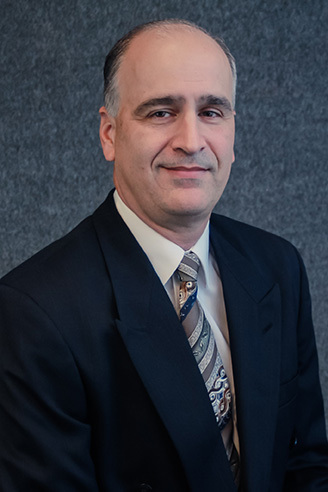 David has been with EGGers Consulting Company for 18 years. He graduated from the University of Nebraska-Omaha with a Bachelors degree in Biology. At EGGers, David has worked in many capacities. He has been an assistant to several recruiters, worked as an Executive Recruiter in our Retail Division, been the Training Director, managed our Healthcare Division and currently manage our Candidate / Client Company database and assist our recruiters in their daily planning process.